3. A home safe isn’t a true replacement for a bank’s safe deposit box. A home safe may be good for replaceable items you may need immediate access to — such as a passport — but home safes are not as secure as safe deposit boxes. “A burglar could more easily break into your home, force you to open the safe or haul off the entire safe and access the contents than get inside your safe deposit box,” said Reynolds. 4. 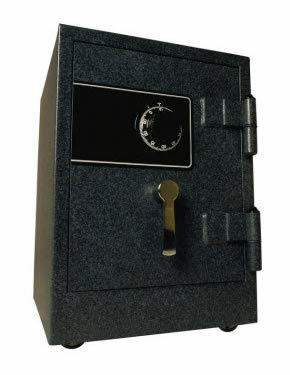 If the bank ever fails, you’ll still have quick access to your safe deposit box. In general, the full contents of your box should be available the first business day after the bank closes.